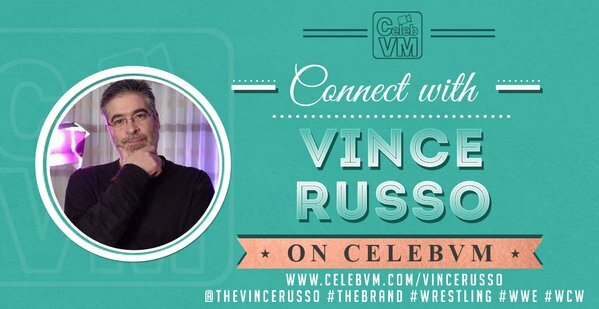 Vince Russo brings on legendary Tough Enough winner and former WWE Superstar, Daniel Puder, and defends his buddy Kurt Angle, over the incident between the two. 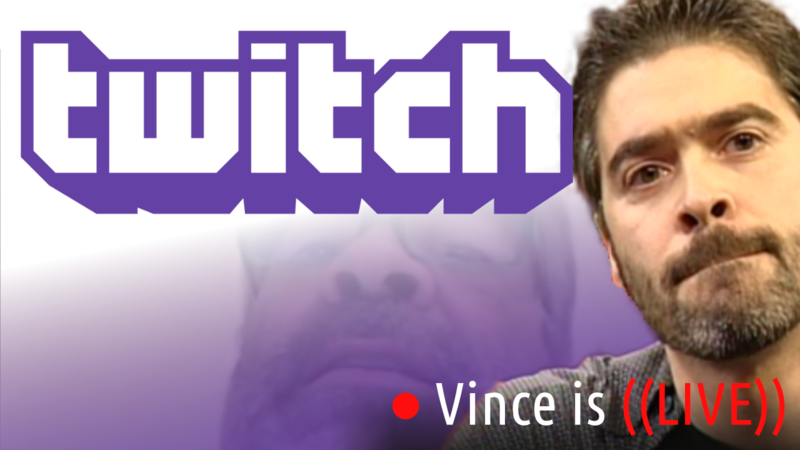 Vince compares the disdain of Puder in the wrestling business to that of his own and much more! Next Post GETTING COLOR – IS CHRIS NOWINSKI IGNORING WRESTLERS’ CONCUSSIONS?